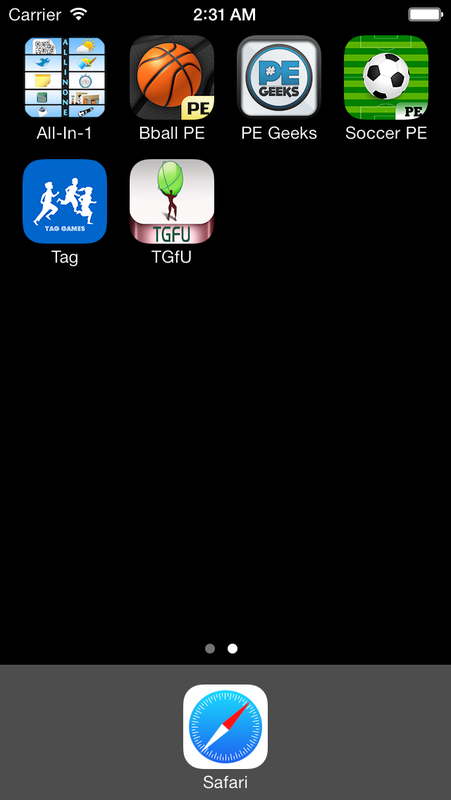 Your Favorite #PhysEd Apps & iOS 7! 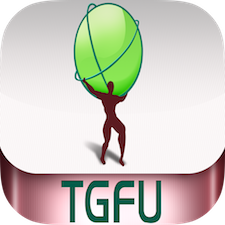 Basketball PE, PE Geeks, Soccer PE, Tag Games, & the original TGfU Games PE are all looking slick on the new iOS 7 operating system, available as of next week on Wednesday, September 18th! I mentioned 5 apps, but I see 6? Currently in development is my first non-educational app. 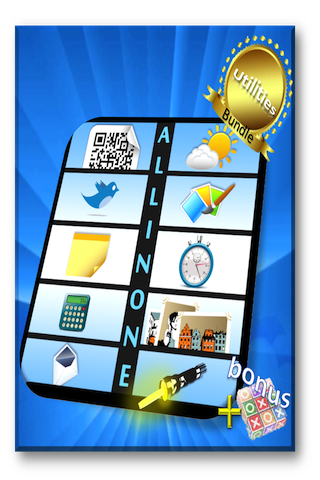 A 10-in-one tool + BONUS!